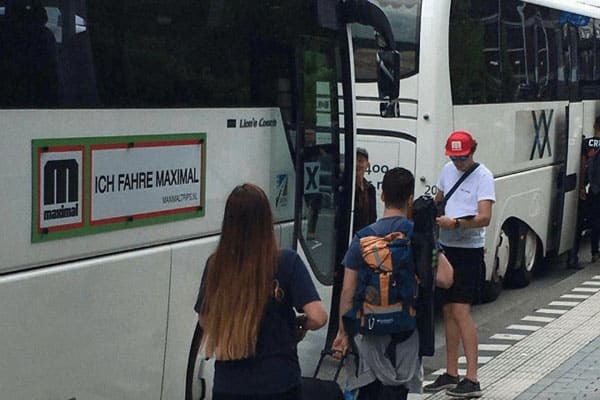 Travel with the Maximal Bustrip Dour Festival for a good start of your summer. For years, it has been the most pleasant bus trip to Belgium. Doureeeeh! Once more for this 31st edition Dour will be the setting for a unique place, a great atmosphere and a magical harmony. 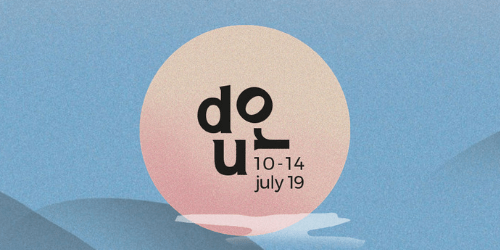 Dour Festival consists of a close community that uses two passions as a binding agent: music and the pleasure of experiencing the festival together. Discoveries and encounters are the essentials. Dour is characterized by the exceptional quality and variety of programming. 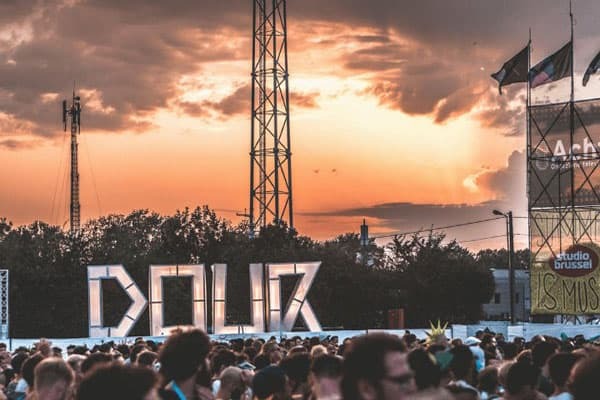 Dour is seen by more and more festivalgoers as the place for a wonderful and an unforgettable summer. 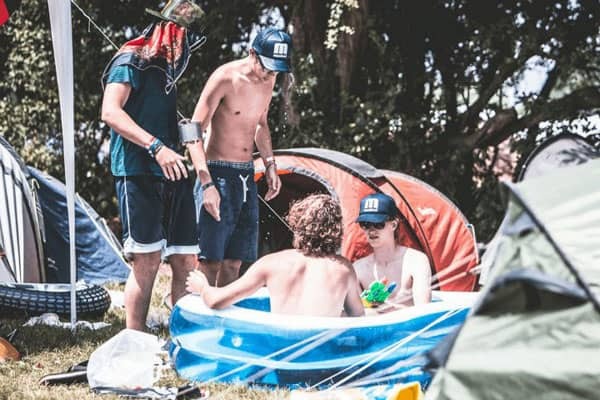 The perfect example of a festival that you will talk about endlessly with your friends. Travel with the Maximal Dour 2019 Bustrip. We provide a safe, comfortable and an affordable trip. We leave on time so we won’t miss a moment of the festival. On the road you will meet new festival friends. Cold beers on the house make this trip complete. Hop on! We leave Wednesday 10 July in the morning and arrive at Dour festival on Wednesday afternoon 10 July. Back home: We leave on Monday 15 July in the morning and arrive at home on Monday afternoon 15 July. We leave on Wednesday 10 July at the end of the morning and arrive at Dour Festival on Wednesday afternoon 10 July. Back home: We leave on Monday 15 July in the morning and arrive at home on Monday afternoon 15 July.